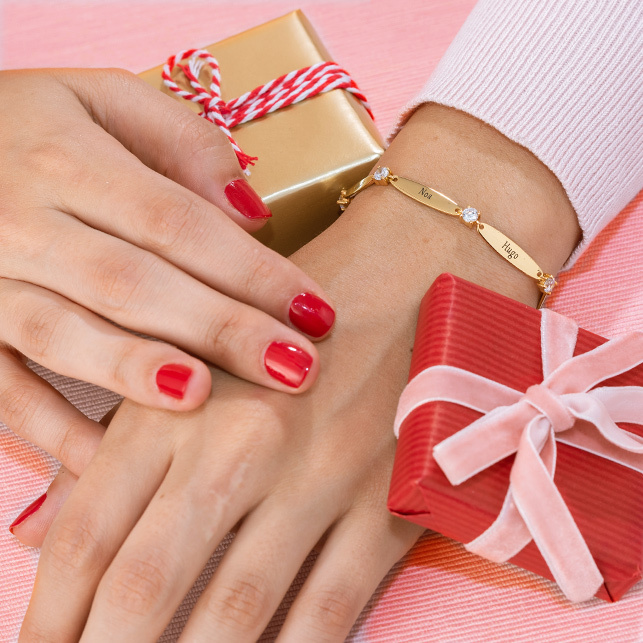 A gorgeous gift she’ll love! 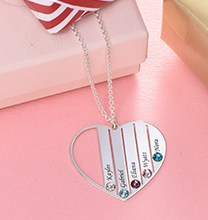 Our Teen’s Personalised Heart Necklace with Birthstone in Gold Plating celebrates someone special while looking lovely with her favourite styles. 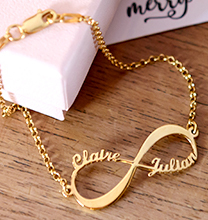 Easy to wear on its own, it’s also fun to layer with other necklaces for a signature look that’s all her own. 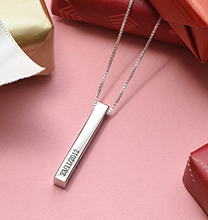 Customised to order, this engraved heart pendant features the name, nickname, or inspiring word of your choice. 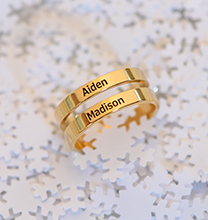 Made with sterling silver and 18ct gold plating, it includes a beautiful birthstone for just the right amount of sparkle. A matching rolo chain completes the look. We invite you to view our collection for more custom teen’s jewellery, including this favourite in sterling silver. 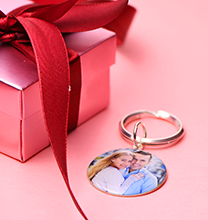 However you style it, she’ll be in love!